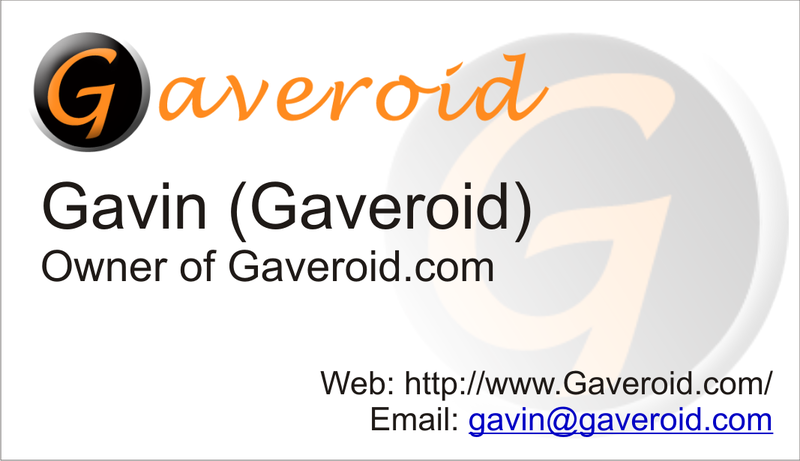 Gaveroid Computer Services can provide you 13+ years of computer experience to suit your needs. We can get your system running like new again with our system optimization services, or if you have a nasty computer virus we can tackle it. Even for help with a new program or game not running quite the way it should, we’re the ones for the job. Click the business card below to contact. ** Results and fees may vary depending on the game. *** Computer tune-up fees do not include virus removal fees. All other services are approximately $25 per hour unless otherwise specified. Don’t worry if your problem is not listed; just contact us! All fees will be payed in Steam games that add up to approximately the fee we charge. Must have Skype for our services.